Home > Free Samples Australia > Beauty Freebies & Free Samples > TRY NEW L’Oréal products for FREE! 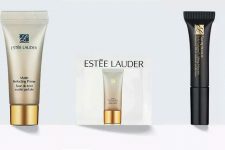 Get Free L’Oreal products from this testing offer. You’ll need to answer some basic questions about yourself as well as fill out a profile that they can use to match you to certain skincare, hair, and makeup studies. To make sure you’re kept abreast of our latest free stuff, make sure you are subscribed to our newsletter. Don’t forget to share this with your friends who love beauty products! 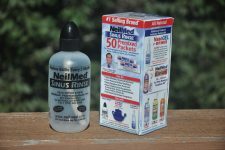 Get FREE NeilMed Sinus Rinse or NasaFlo Neti Pot! !